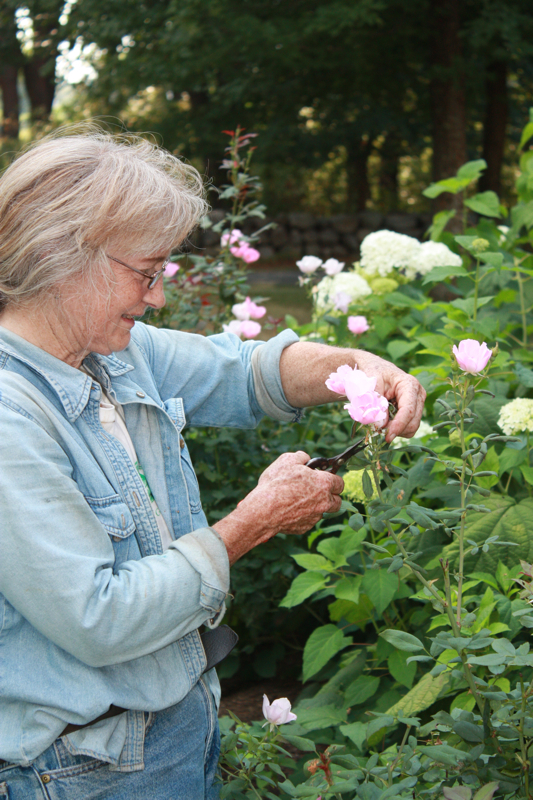 Deadheading is vital to avoid unwanted self-seeding and promote a longer period of blooming. It eliminates unnecessary weeding of seedlings later in the fall and during the following spring. Staking is helpful to keep tall plants upright and neat, prevent them from leaning over their shorter neighbors, and adds height to your perennial border.